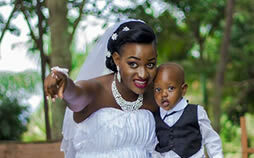 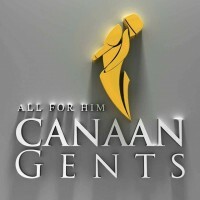 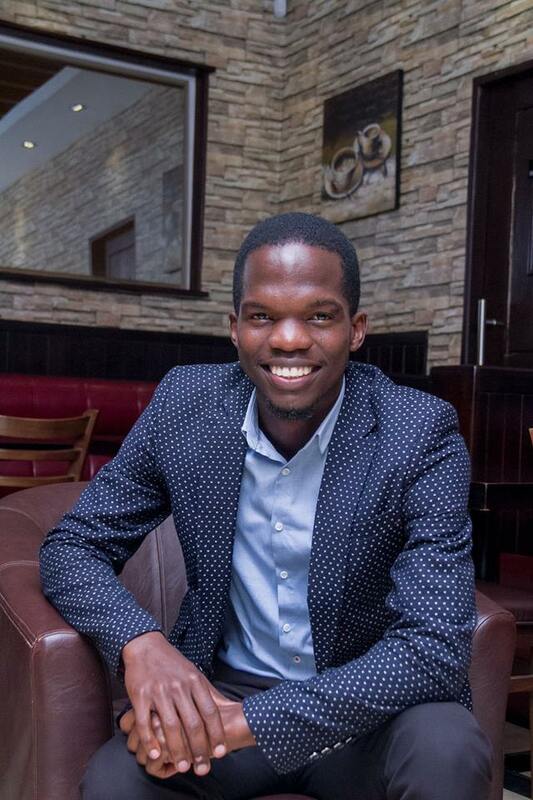 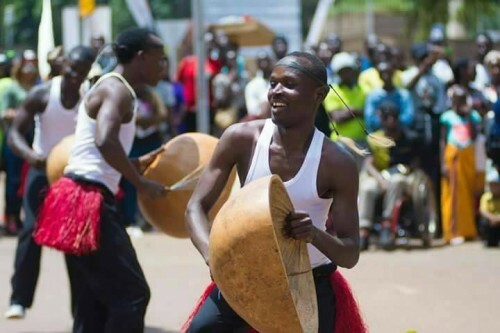 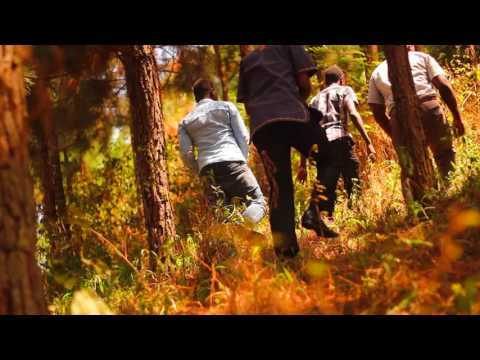 Canaan Gents - Kampala, Uganda, Kampala, Uganda - Mikolo.com! 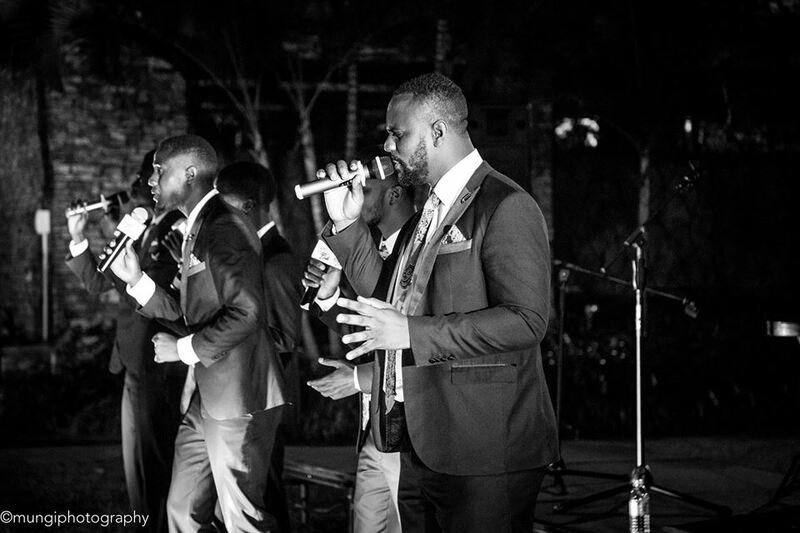 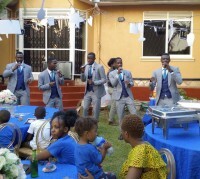 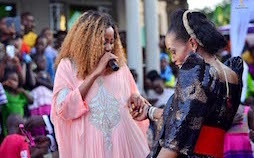 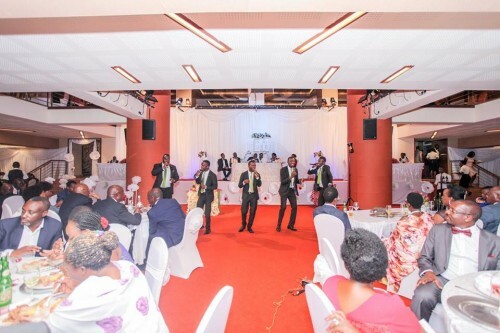 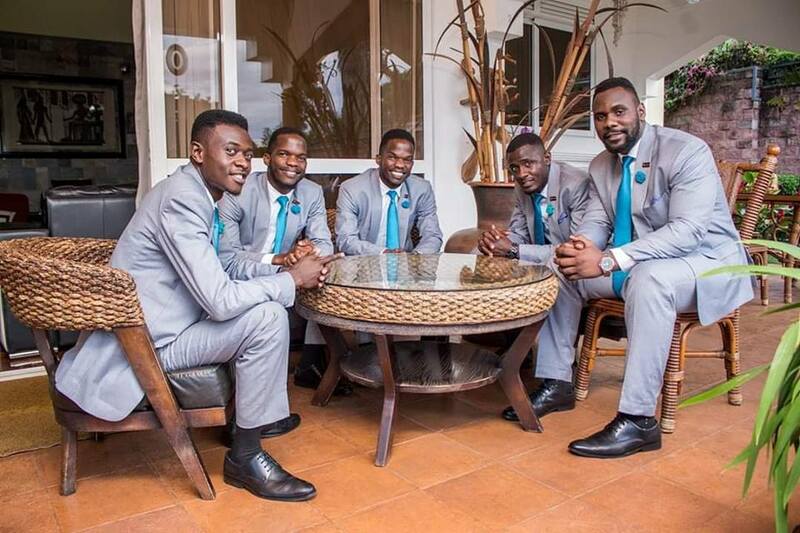 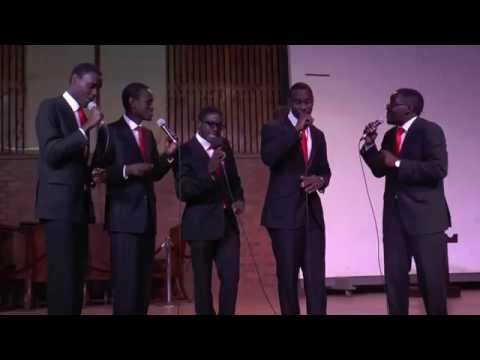 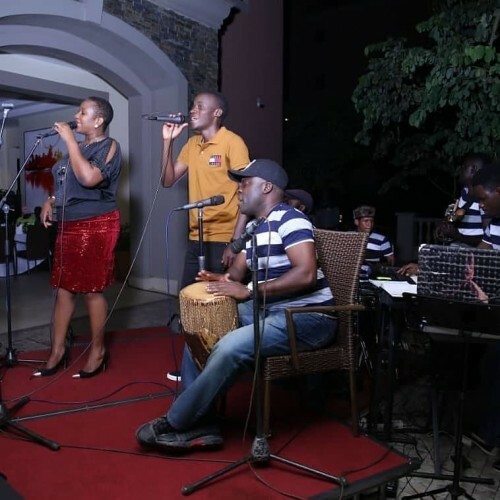 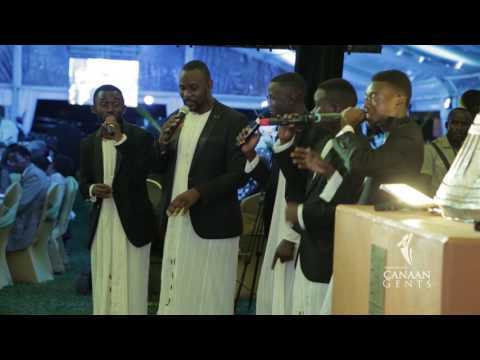 ACAPELLA MUSICIANS IN UGANDA You Would Want To Have On Your Wedding, 2014 VIGA music award winners for Best Acappella Group and Social Media Artist. Our Major Interest is "EMPOWERING ACAPELLA MUSIC." 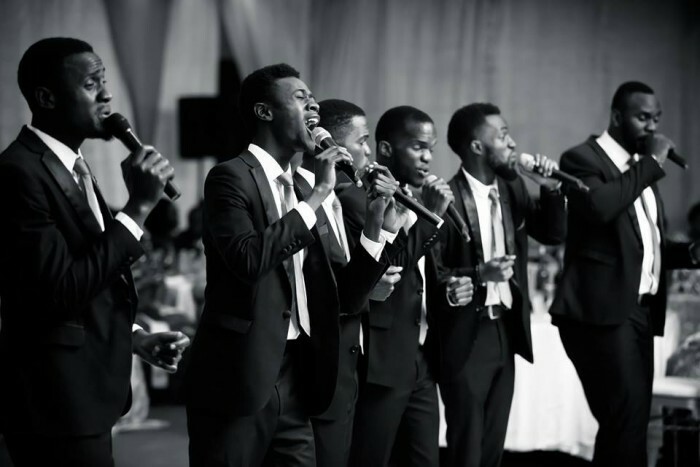 as Food For The Soul.